Gerbera daisies come in bright and pastel colored blooms. The Gerbera daisy is larger and available in more colors than its smaller cousin, the traditional yellow or white daisy. Gerbera daisies also have thicker, sturdier stems than smaller daisies and are available in colors such as white, yellow, orange, and salmon. Blue or green Gerbera daisies are not natural and have been tinted or dyed to achieve the desired color. 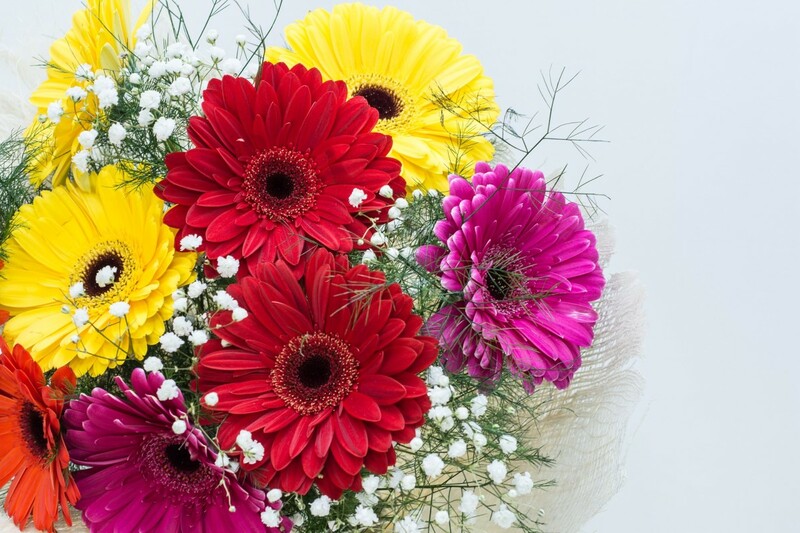 Unlike traditional daisies, Gerberas make excellent cut flowers for arrangements. They range in size from 2 to 5 inches across and are available in single, double, and multi-petal varieties. 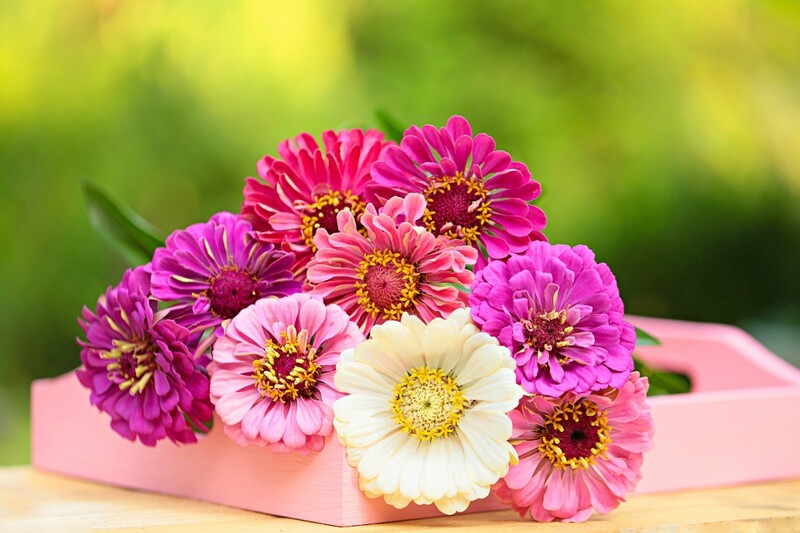 Gerberas often come packaged with a mix of colors, or all one color. 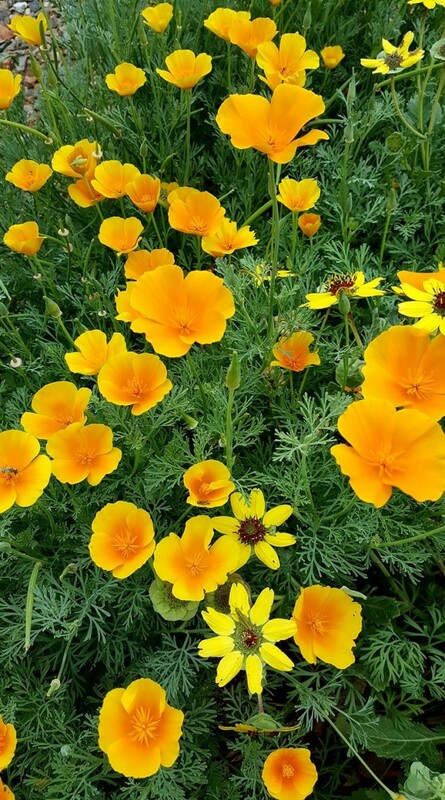 Mixed packages will add a more natural or wildflower atmosphere to your garden or will provide you with the good basis for a floral arrangement. Although fresh seeds from a mother Gerbera daisy tend to germinate better, collecting viable seeds may prove to be difficult, so I suggest purchasing a packet of seeds from the local nursery or store. Plan on starting your seeds indoors, then moving them outside once the seedling has sprouted. Fill seedling trays with potting soil and dampen it with water. Insert the toothpick in the soil to make a small hole. Place the seed in the soil with the hardened end down and the fuzzy portion faced up. Insert the seed until the fuzzy part barely reaches the soil line. Cover the stray with clear plastic and store in a sunny location with temperatures above 70 degrees F. Use grow lights if your area doesn’t get adequate sunlight. Keep the soil moistened but not waterlogged. Transplant seeds from the tray to a larger pot once the seeds have grown two seeds of true leaves. Move the pot outdoors to an area protected from the harsh afternoon sun for a few days. After the plant has acclimated to shifts in the weather, you can plant the bloom in the garden, or keep it inside the pot. Feed the plant fertilizer regularly (per package instructions), and keep soil levels moist by not soggy. Smaller, more compact varieties of Gerbera daisies are generally easier to care for than the taller types because their stems are stronger. Once Gerbera daisies are outside, water them in the morning hours, so the soil has an opportunity to dry out in the afternoon. 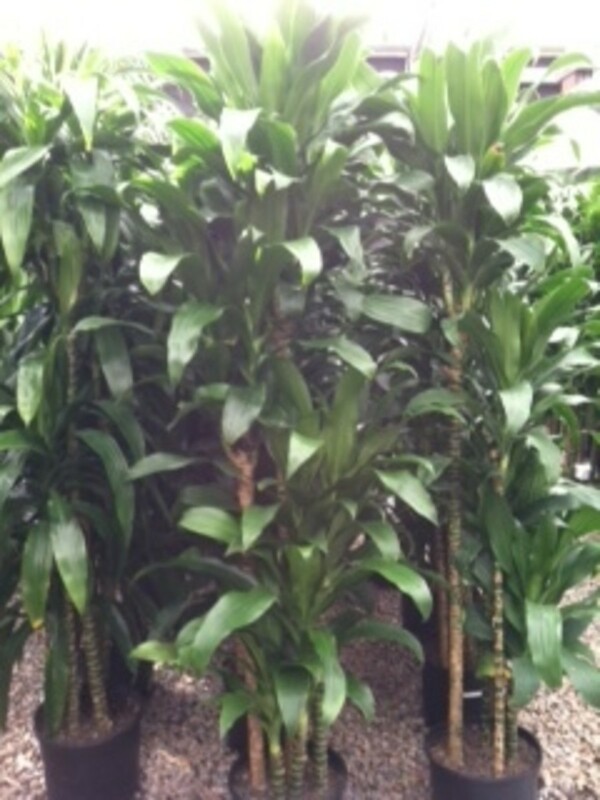 Avoid moistening the foliage, and allow for plenty of room between the plants to help avoid disease and rot. Store indoor Gerberas near the window, but not next too the window. Too much direct light may scorch or wilt the plant. Harvesting seeds for your own gerberas allows you to know exactly what color (and roughly the size) of the next Gerbera you’ll get. 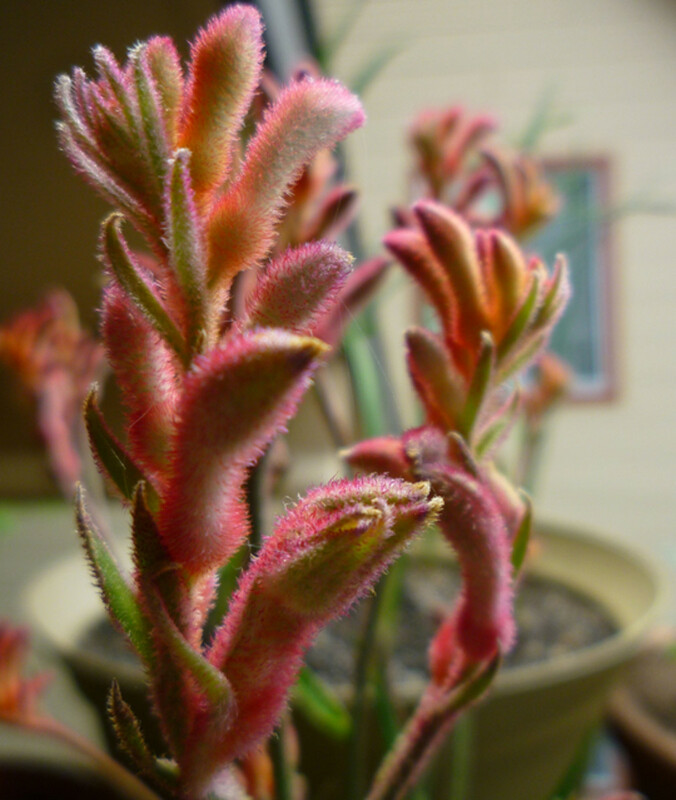 Wait until the plant has finished blooming, and the petals have withered away; the center should look fuzzy. Place a brown paper bag over the head of the bloom, grip it near the stem, and shake the flower head. Seeds should fall out and into the bag. Plant seeds soon, or store in a cool, dry location for later use. Care for your shipped flowers as soon as the shipment arrives. Remember, your blooms have been without water for hours, so it's best to get them hydrated as soon as possible. Don't worry if the blooms like slightly wilted, they will refresh with the water. Remove packaging carefully to prepare for the vessel. 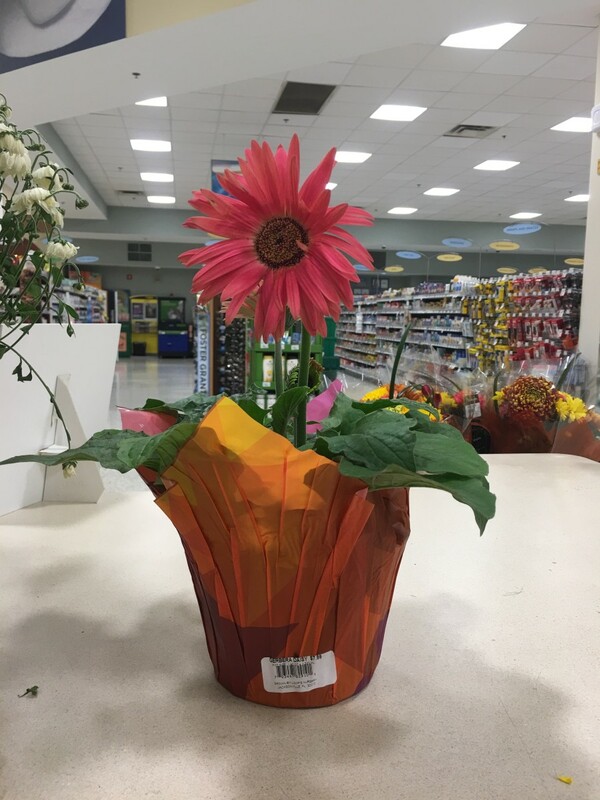 Gerbera daisies shipped to you in often come packed with a straw-like stem support, as well as a net placed around the bloom to protect the petals and keep the shape of the bloom. Prepare a vessel with cool, fresh water and flower food. Cut off at least ½ inch from the bottom of each stem with sterilized clippers. Immediately place stems in a vessel of fresh, cool water treated with flower food. Avoid placing the vessel in direct sunlight and drafty locations. Recut stems and change water for optimal freshness. Although gerberas are known for being top heavy and dropping over, if your bloom is bent over too much it may be due to a lack of water. 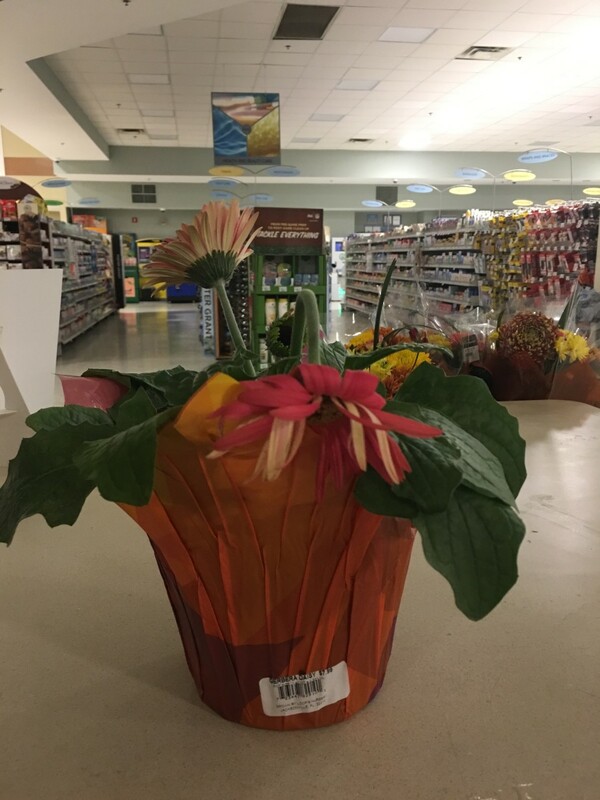 The pictures below are taken of a gerbera daisy that wasn't adequately watered. 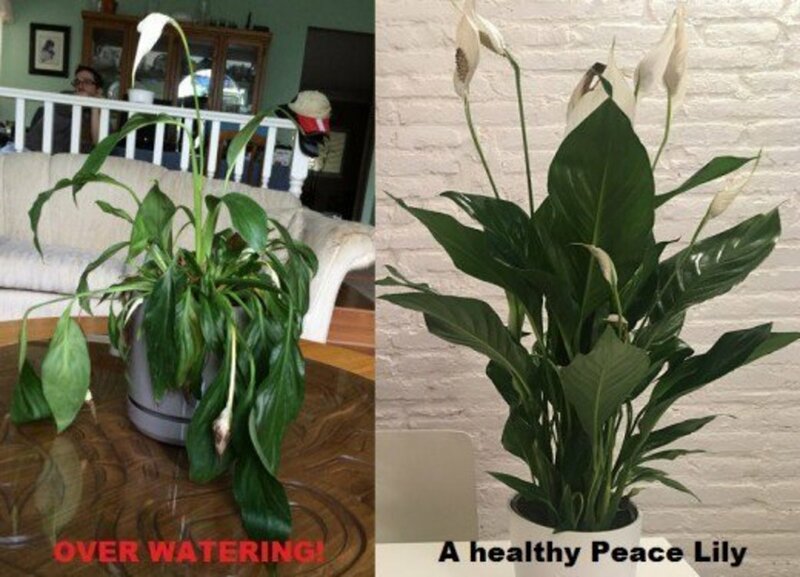 The first photo was taken right before watering it, the second photo was taken two hours after watering it, and the third photo was taken about three hours after watering it. The main stem is completely dropped over, the petals are dropping both forward and backward, and even the leaves are bent downward. Notice how the leaves are now almost parallel to the router, and look how the petals on the bloom have perked up! All this plant needed was a little water! Three hours after watering and all the petals have gone back to their normal position. 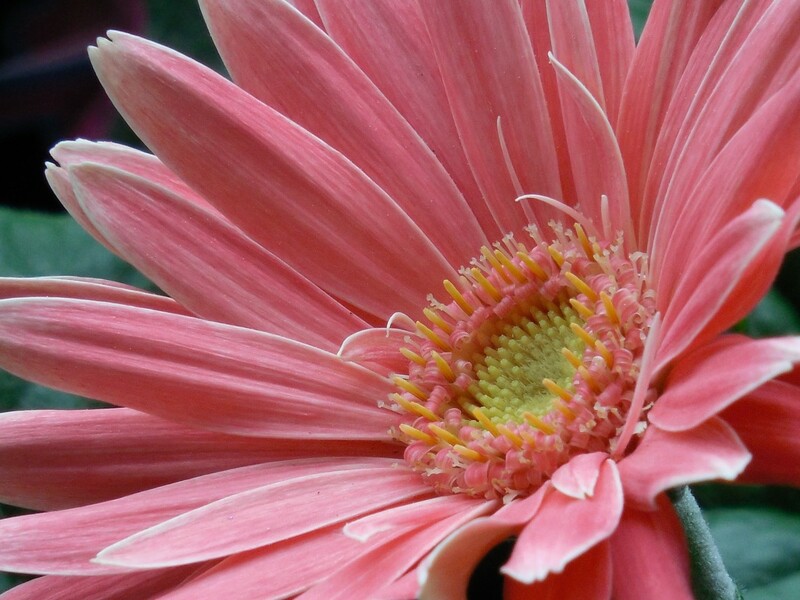 Gerberas can sustain brief exposure to low temperatures, but more than a few days near the freezing mark will frostbite petals and could ultimately kill your plant. Since gerberas won't tolerate temperatures below 10 degrees F, you'll need to either move container-bound gerberas indoors or plan to replant them in the spring if you live in harsh conditions. Move plant to a location that will get no cooler than 40 degrees F.
Water every few weeks, keeping the plant hydrated enough so that it doesn't completely dry out. The cool temperatures and decreased water will force the plant into dormancy. Move gerberas outside once all threat of frost has passed. 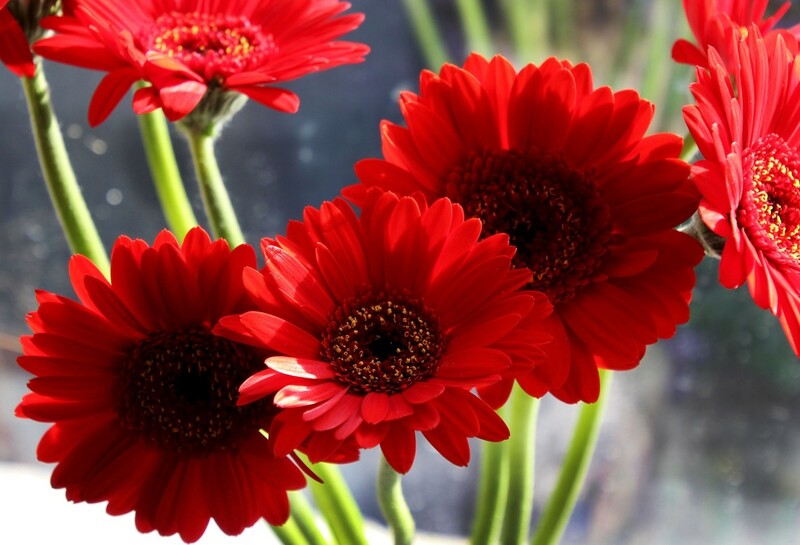 Gerbera daisies grown indoors will likely not rebloom, but outdoor gerbera daisies commonly go in and out of bloom during the growing season. Monitor water levels, keeping the soil nice and moist, and avoid too cool of temps later in the year. How do you keep Gerbera daisy stems from bending over and drooping? 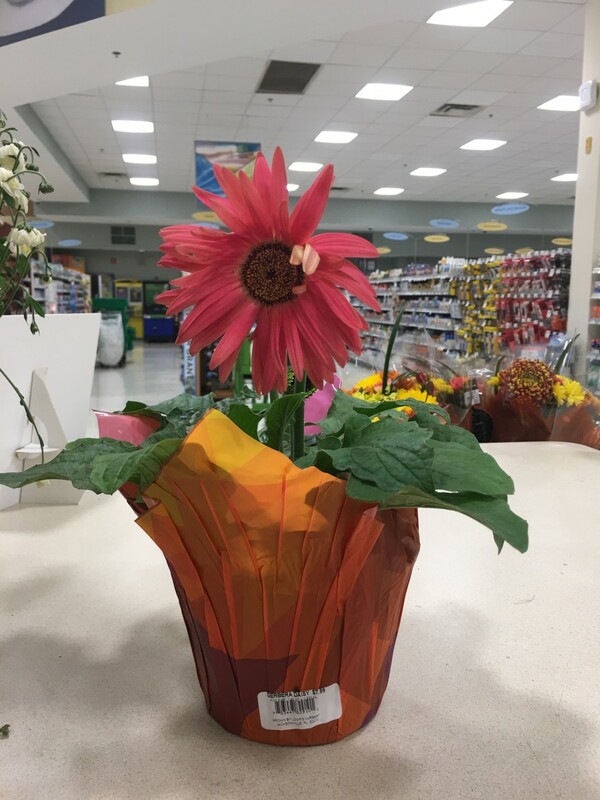 Gerbera sold commercially have a type of plastic straw around the stem to help keep the bloom standing upright. Consider purchasing straws with a larger diameter than normal, then cutting them up the sides. Slip the straw around the stem to add support. Alternatively, you could support the stem by gently attaching it to a chopstick or bamboo skewer (like you would support an orchid). There are no more flowers and the stem has grown very high, do I cut the Gerbera daisy down? 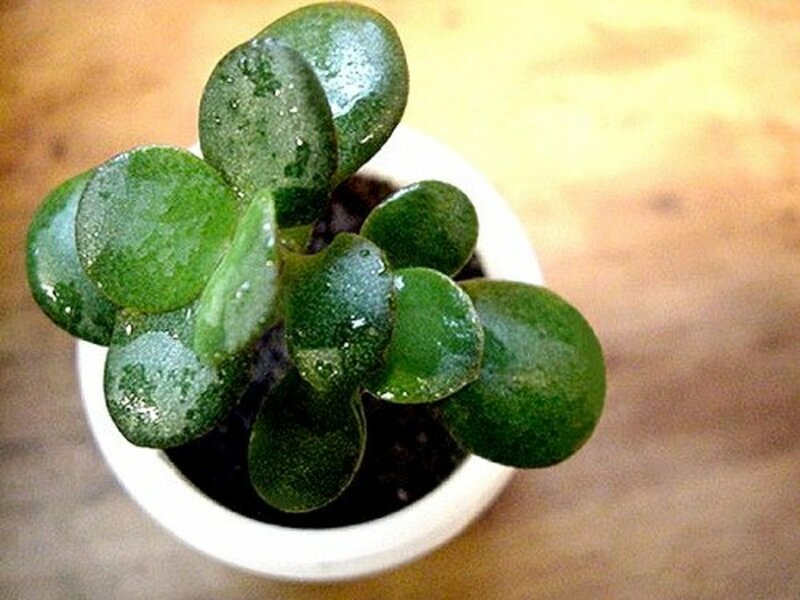 The answer depends upon if you have an indoor plant or an outdoor plant. Indoor plants generally won't rebloom after the flower is spent, so you'll just need to discard it. Outdoor growing plants may re-bloom with adequate care. Use sterilized snippers to cut the stem as close to the base as possible, and water as normal, avoiding getting water onto the fresh cut. Thanks for the question RaeRae, I added a new section on winterizing gerberas to the article just for you! Scroll down to the bottom of the article for steps on how and when to winterize your gerbera daisy. 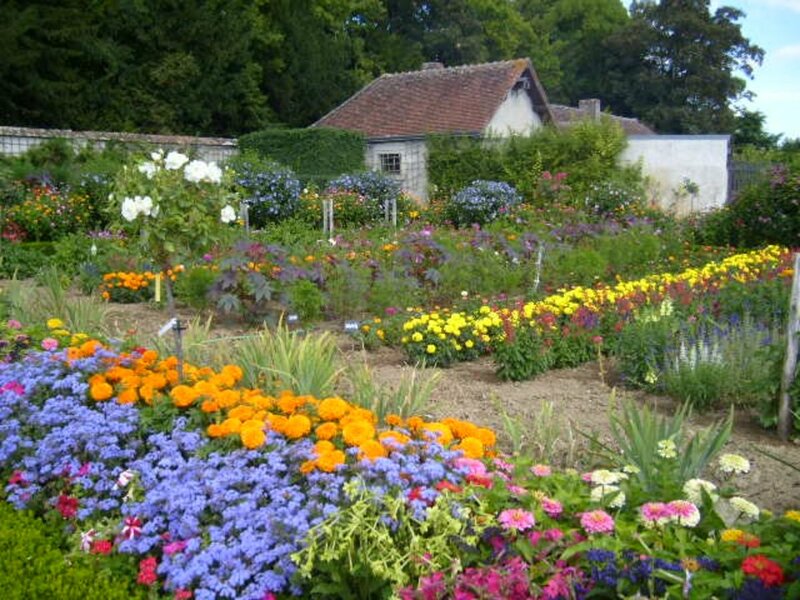 Do Gerberas overwinter in garages like geraniums? If so, what to do. It's difficult for me to answer this question adequately since I'm not sure if this is an indoor or outdoor plant. 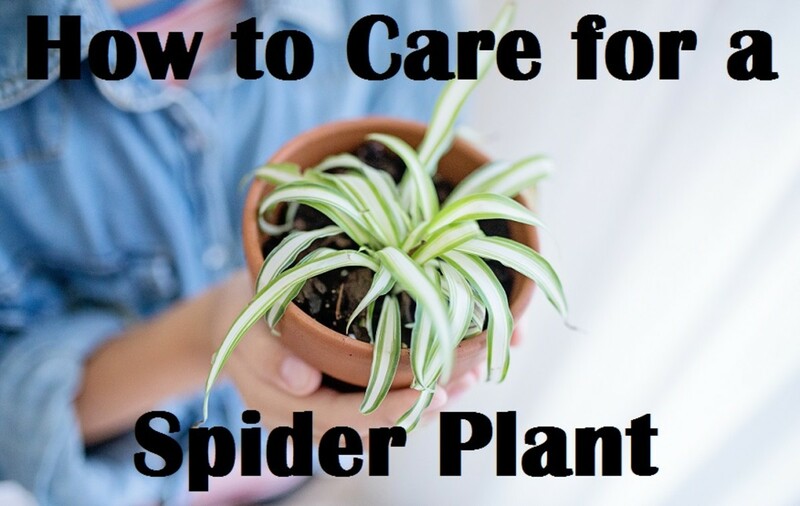 If it's an indoor plant, I suggest snipping the stem with sterilized clippers and hoping that the plant has enough energy to produce a new bloom. 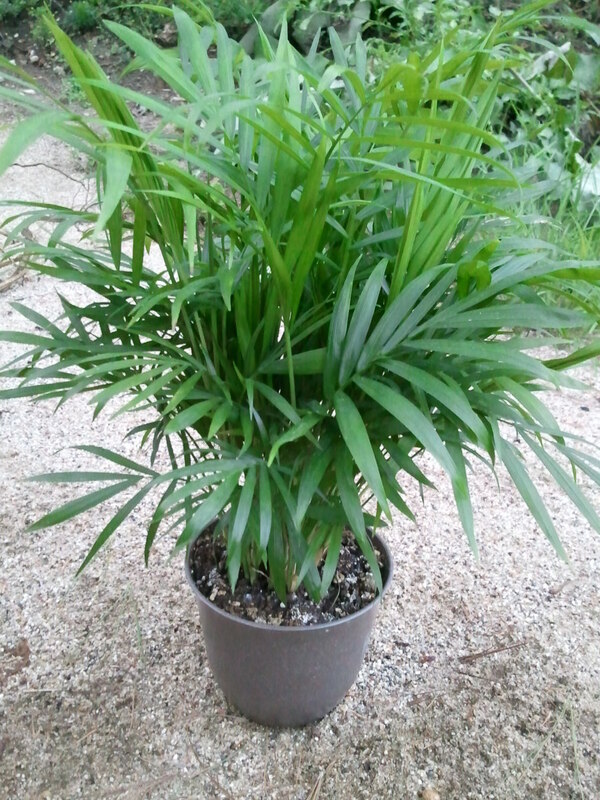 Make sure to keep the plant away from elements that might shock the plant too, such as extreme heat or cold. Monitor water and light levels to ensure the plant gets the conditions it needs. If it's an outdoor plant the petals may have been eaten, as the petals are edible. Why are there no petals on my gerbera daisies?